Picking a toothbrush and toothpaste is your first line of defense when it comes to keeping your teeth and gums healthy. Brushing at least twice a day is one of the most important things a person can do to keep tooth decay and gum disease at bay. Of course, brushing becomes even more effective when it is combined with daily flossing and regular visits to the dentist's clinic. When it comes to toothpaste brands, there are more similarities than differences. Most are made out of similar ingredients like detergents and fluoride. Many also contain additives like thickeners, stabilizers and flavoring agents. Most people would say that fluoride is the most important ingredient found in toothpaste. This naturally-occurring mineral helps strengthen teeth enamel and keep teeth free of decay. It tends to be a standard ingedient, but it is still up to the buyer to verify that a product contains fluoride before making a purchase. The detergents in toothpaste help remove stains and food particles from the mouth. They also help polish teeth, keeping them bright and shiny. Common abrasives used in toothpaste include calcium carbonate and hydrated silica. It is worth noting that cheaper toothpaste brands tend to use lower-quality abrasives, which can damage teeth enamel. There are also toothpaste brands that serve a specific purpose. It is important to note this when picking a toothbrush and toothpaste. For example, some brands are made specifically for those who have sensitive teeth. These types of toothpastes have ingredients that block the tubules in the dentin of a person's teeth, leading to less sensitivity. Whitening toothpastes are examples of specialized toothpastes. 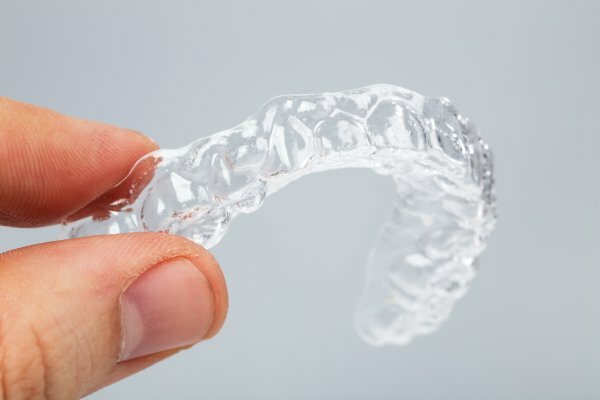 These products are particularly helpful after patients receive professional whitening treatments and are trying to maintain the new, improved appearance of their teeth. When shopping for a toothpaste, the main thing is that each person looks for a quality product that addresses whatever oral issues they are dealing with. 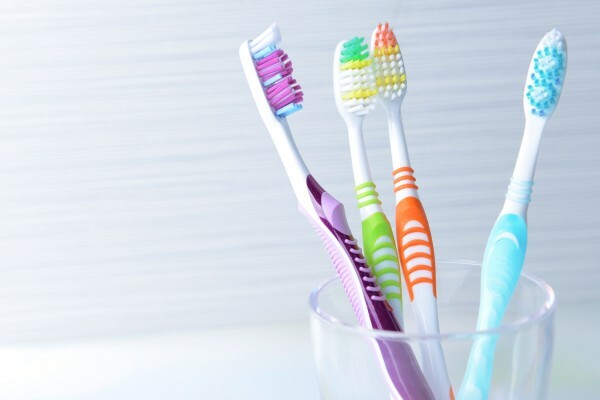 There is just as much variety when it comes to finding the right toothbrush. The person has to consider the different types of bristles: soft, medium and hard. The person also has to consider the different types of bristle patterns and handle grips. Failing to get the right toothbrush often makes it harder for people to properly clean their teeth and gums. 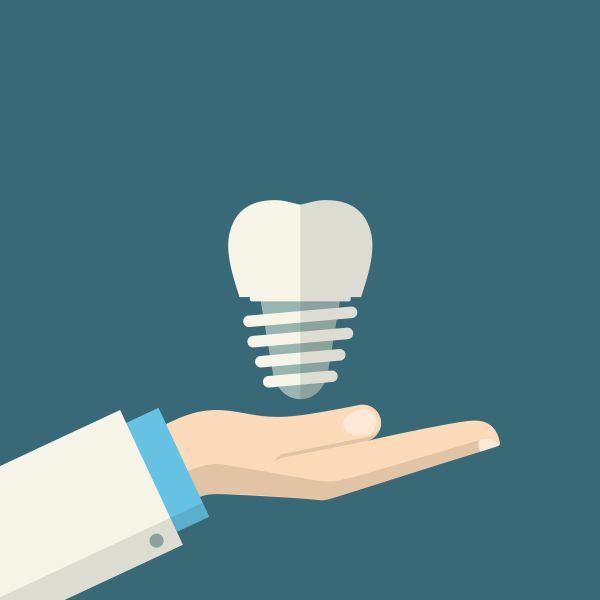 The end result of poor oral hygiene is usually tooth decay and gum disease. When it comes to selecting the right toothbrush, the main thing anyone can do is to find something that will not irritate their gums yet allows them to properly remove food particles and plaque from the mouth when brushing. As far as oral hygiene is concerned, nothing is as important as finding the right toothbrush and toothpaste, as it makes up the bulk of your oral care routine. Contact one of our dentists to learn more about the importance of brushing with a toothbrush and toothpaste. For more information or to schedule an appointment with New Image Dentistry, request an appointment in our Franklin dental office here: https://smilesnashville.com. Or call us at (615) 526-2493.